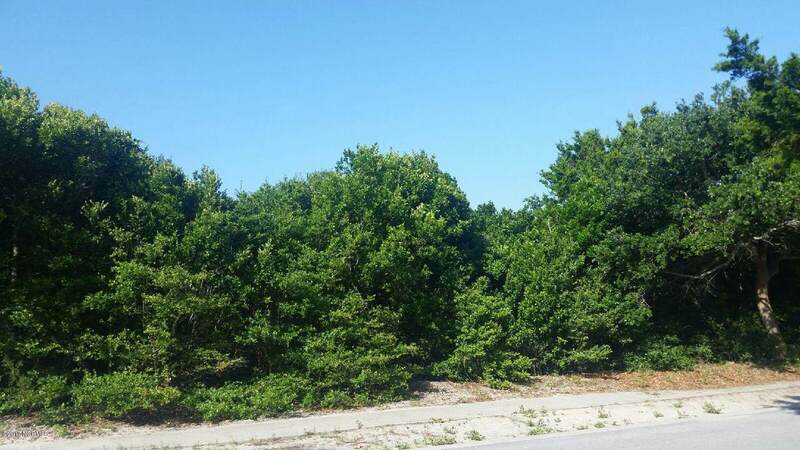 Large wooded homesite located on the beach side of Federal Road in Captain Charlie's Orchard. Centrally located between the BHI Conservancy, The Commons, and Shoals Club. 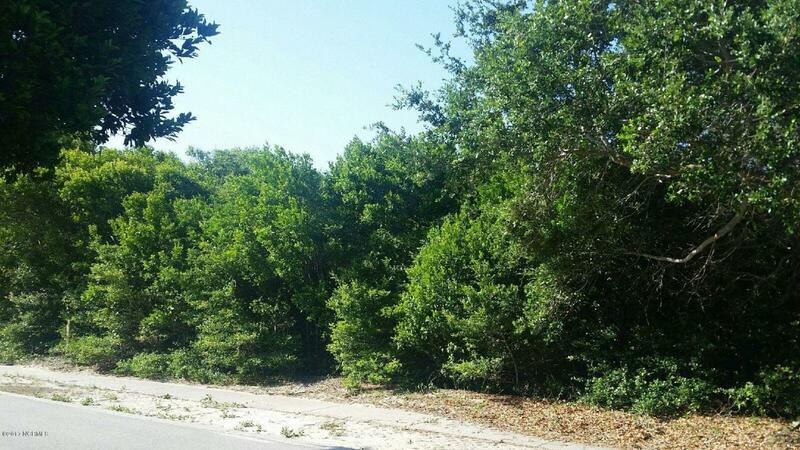 The property is a short distance from East Beach. Build your island home here and listen to the ocean and feel the ocean breezes. Stroll to the Conservancy or to the Commons. Listing provided courtesy of David Berne of Atlantic Realty Professionals, Inc.